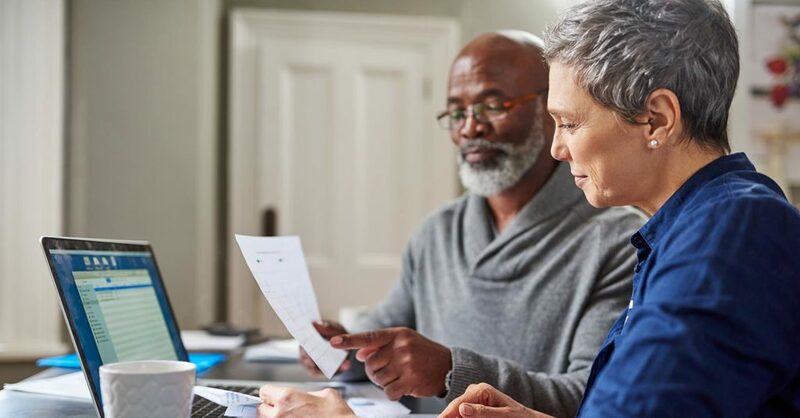 Estate planning & Inheritance Tax Planning involves a full, comprehensive review of your circumstances, needs, concerns and those of your family. Understanding where you are coming from and where you want to go is essential to the process – enabling us to identify potential issues and offer practical, as well as legal, solutions to address them. Inheritance Tax planning and mitigation is at the heart of our Estate Planning services. We help you arrange your affairs in the most tax efficient way whilst not losing sight of your goals. 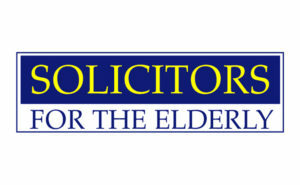 Wills, Trusts, and Powers of Attorney are simply tools we use to facilitate sound, considered and practical planning. We are used to working with other professionals (whether in other Ashtons Legal teams or external advisers) and recommend joint meetings to help you reduce duplication and to get the best out of your professional advisers. retirement planning: helping you plan for the future so you can get on and enjoy it. "They are approachable and down to earth in how they deal with clients," says a commentator, adding: "They have a real empathy with clients and this permeates the ethos of the whole business. They are a big firm but come across with a personal service ethos." At Ashtons Legal the service is ‘exemplary and without fault‘. The firm is ‘by far the best‘, according to one client, while another describes the lifetime planning practice as 'professional, knowledgeable, friendly'. Clients praise the "very strong team," as "friendly and easy to talk to" adding: "They are very professional," offer a "full breadth of private clients services," and give "sensible advice," with "clarity and accuracy." Our inheritance tax planning solicitors advise clients in East Anglia and across the UK from our offices in Bury St Edmunds, Cambridge, Ipswich and Norwich.